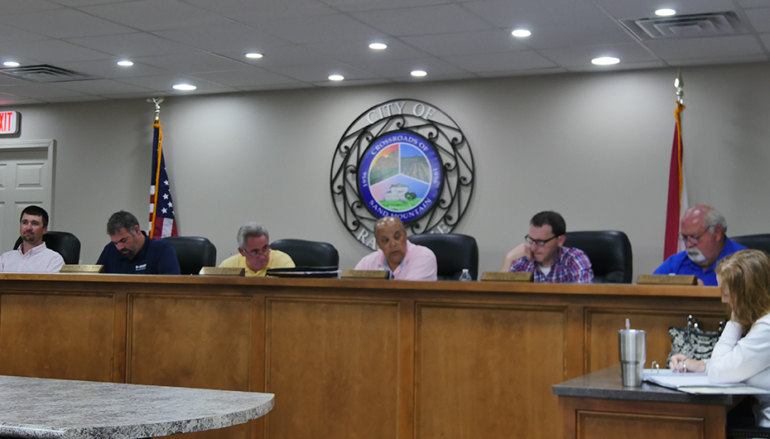 RAINSVILLE, Ala. — The Rainsville City Council held its regularly scheduled meeting on Monday, April 2, 2018. 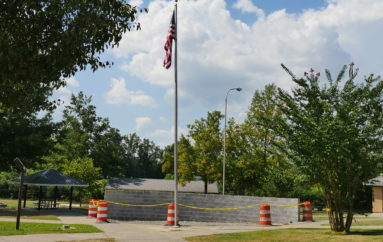 A change order for the paving contract for the Industrial Lane / Dilbeck Road project. The original contract was $56,522.42. The addition will total $7,884. At the end of the council meeting, the Council went into executive session to discuss the good name and character of a city employee. 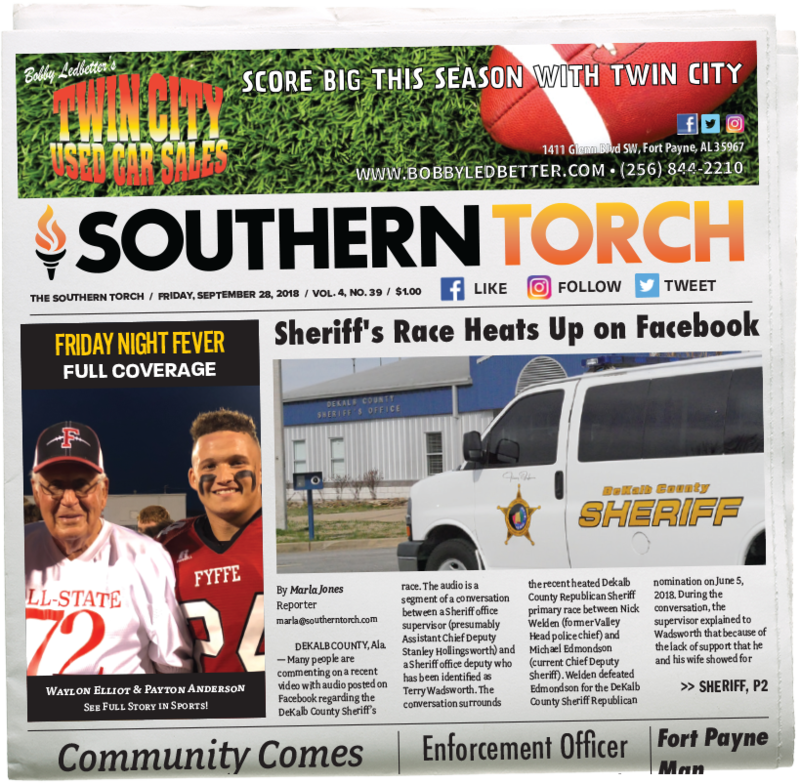 For a complete article on the Rainsville City Council meeting, check out our print edition of this week’s Southern Torch. 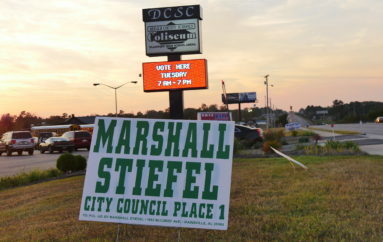 Marshall Stiefel defeats Joey Graham in Rainsville Runoff!